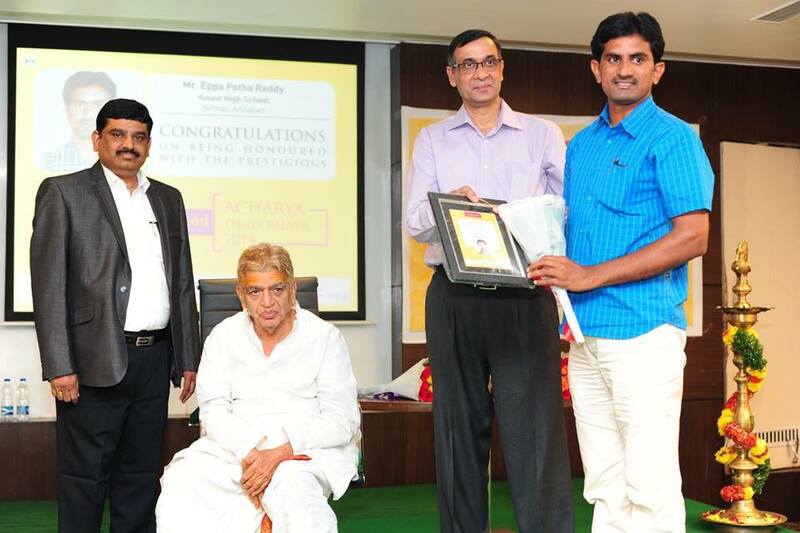 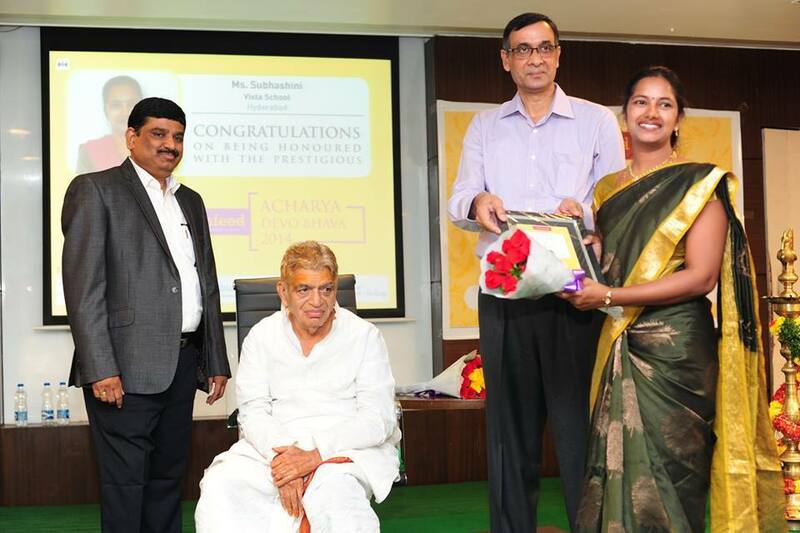 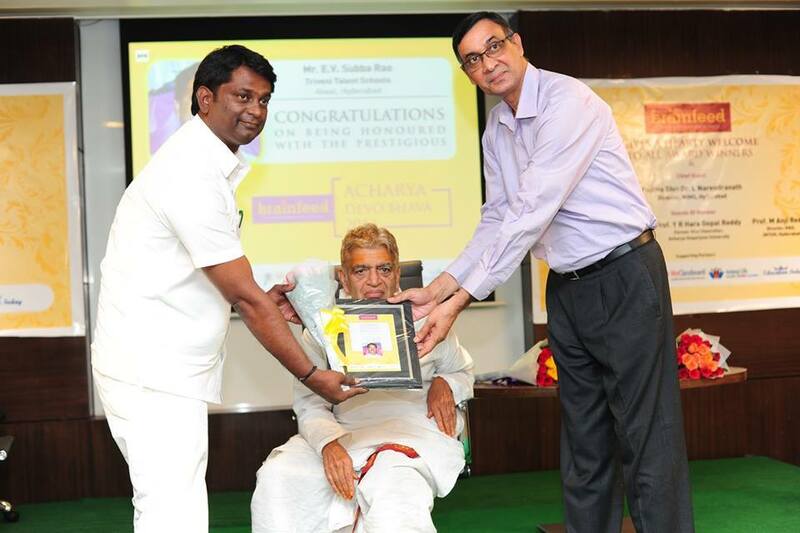 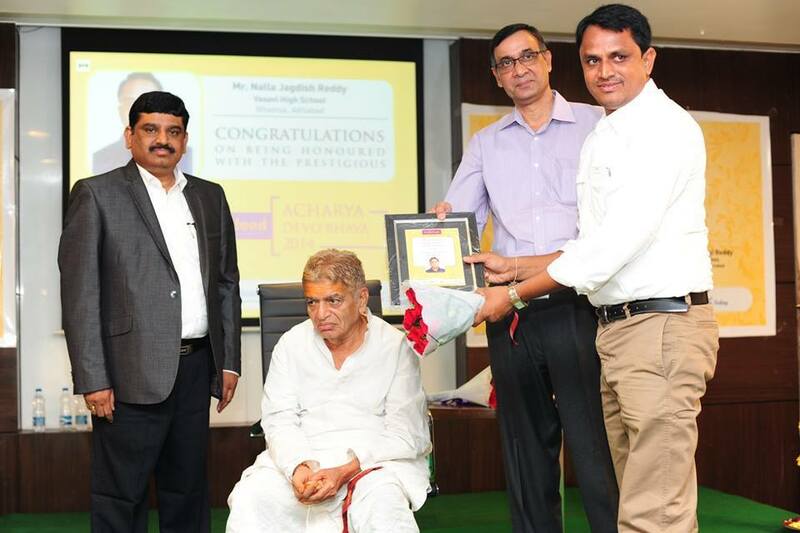 Mykg2pg.com in association with brainfeed magazine, conducted the Acharya Devo Bhava Awards to felicitate teachers, principals & edupreneurs, who have excelled in their profession and have made a difference in their student's lives. 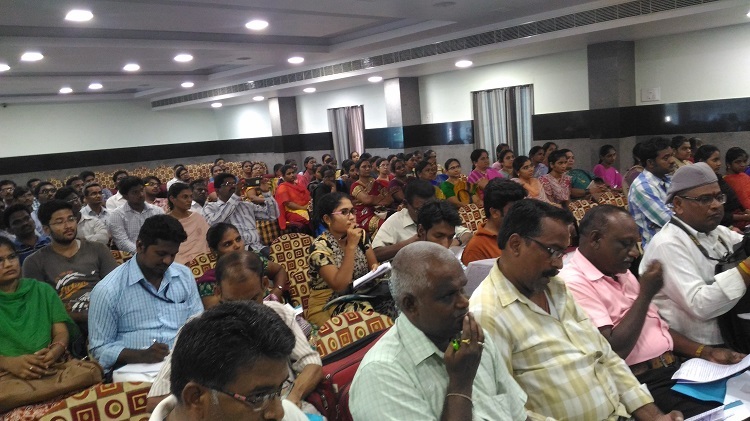 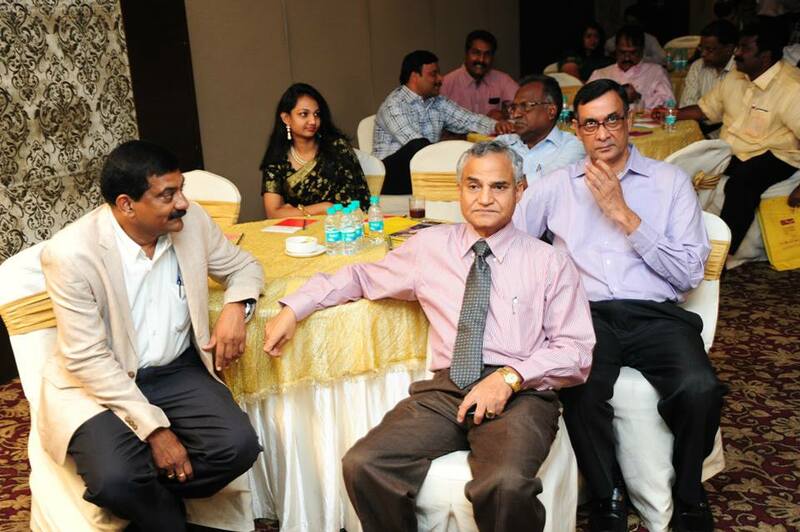 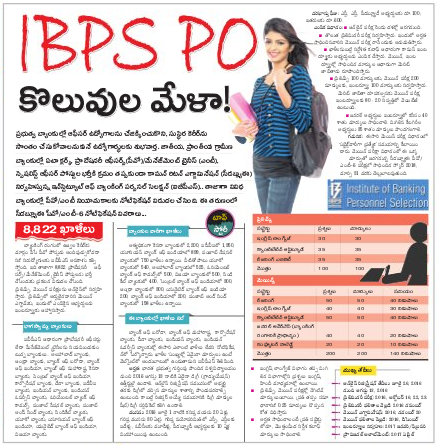 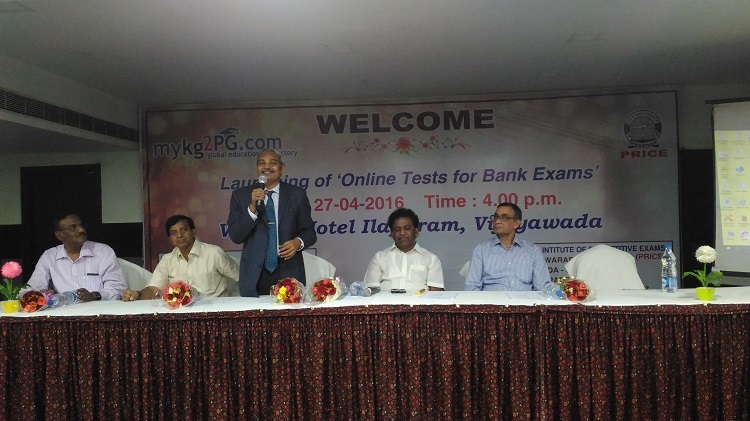 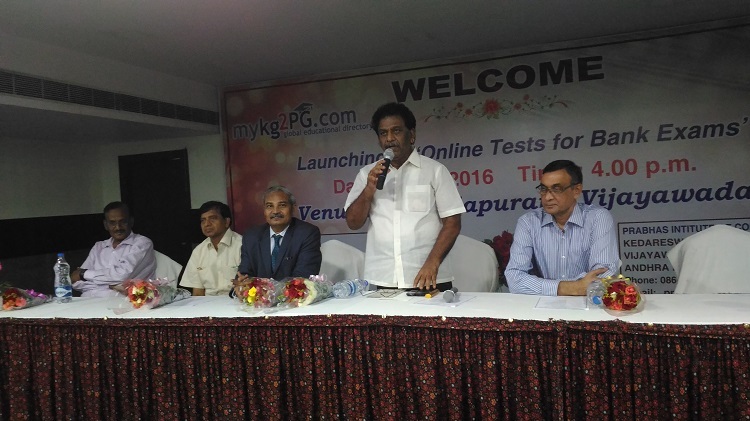 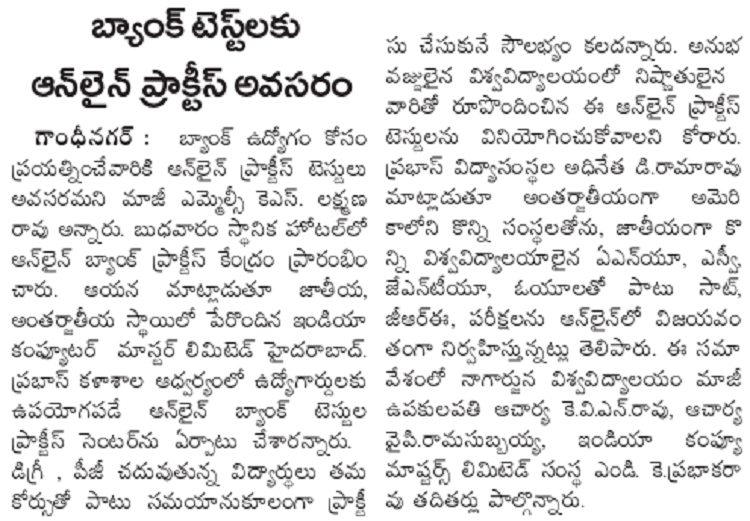 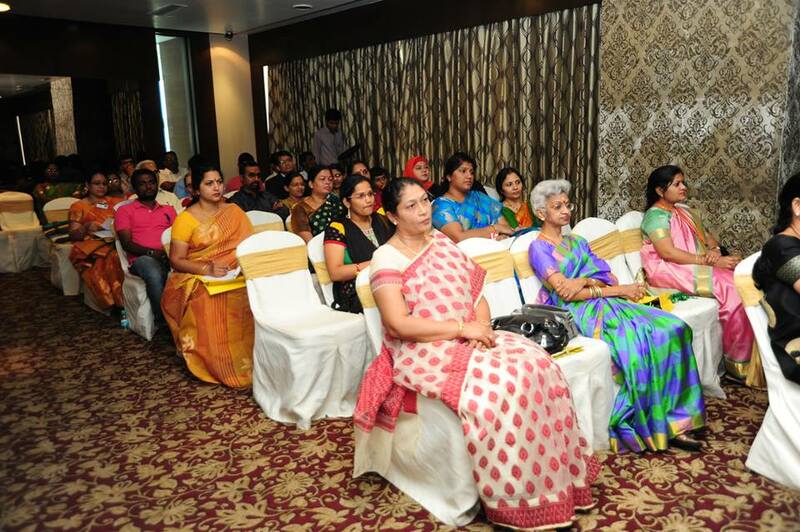 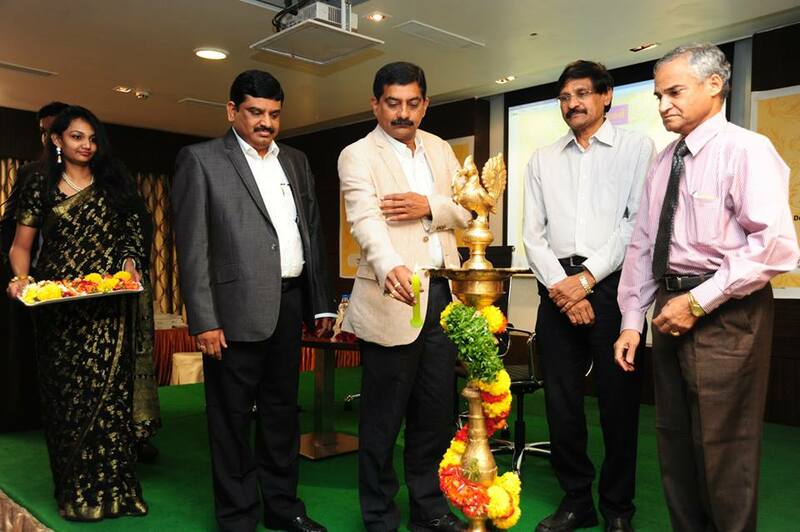 The awards were conducted at the Hotel Daspalla, Hyderabad. 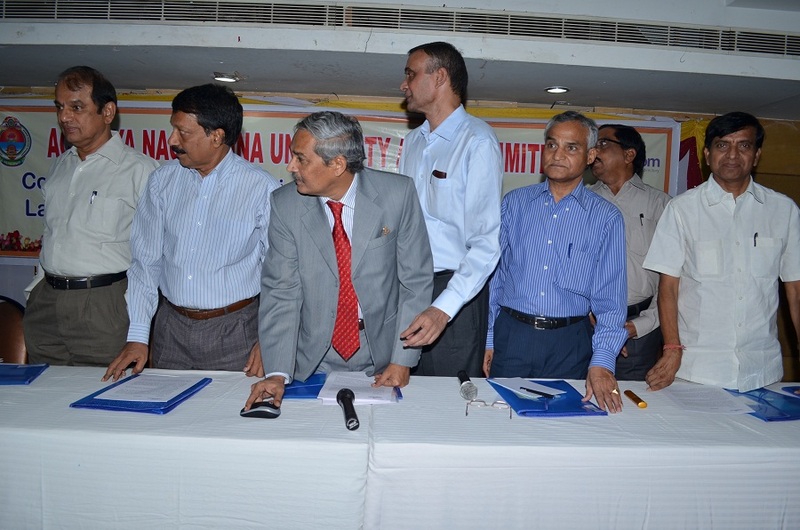 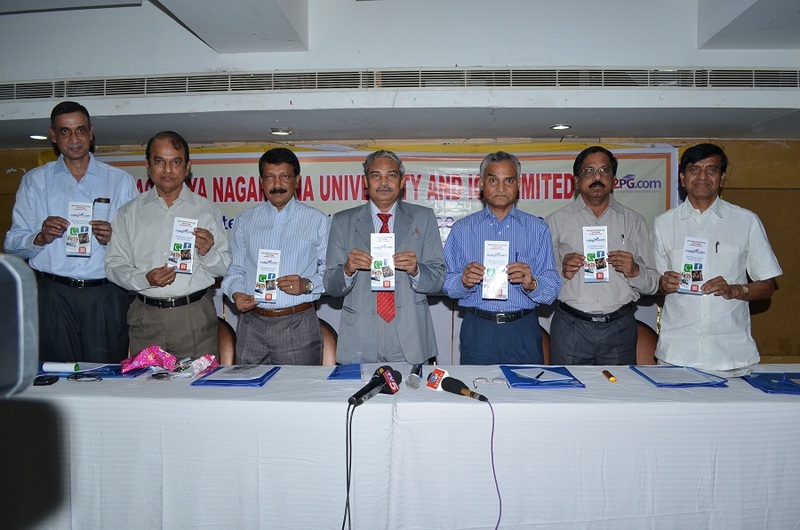 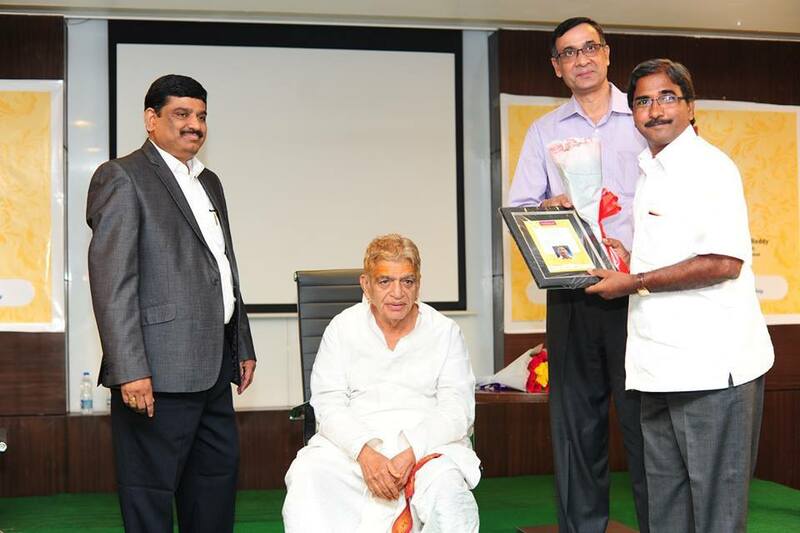 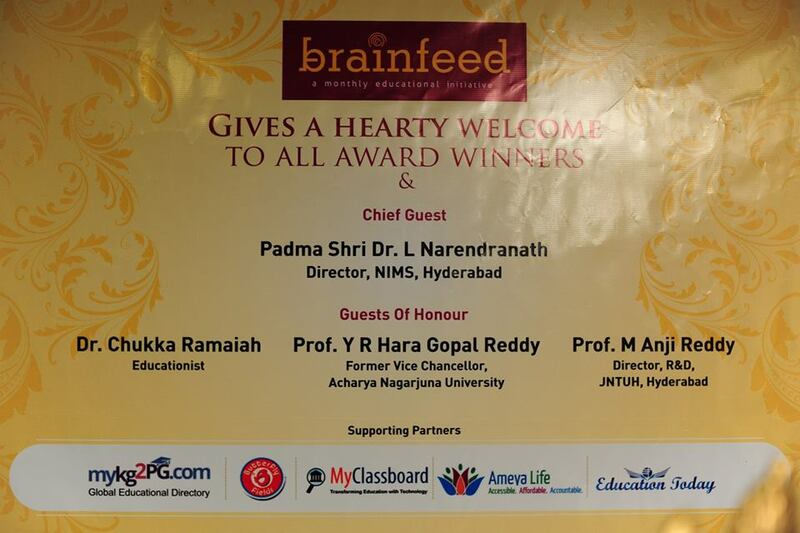 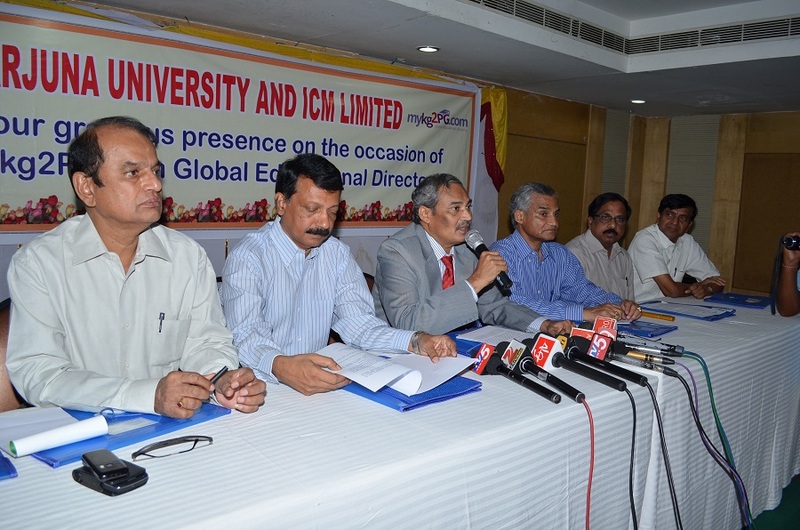 Padma Shri Dr. L Narendranath, Director, NIMS Hyderabad was the chief guest and Dr Chukka Ramaiah an eminent educationist; Prof. Y. R Hara Gopal Reddy, former Vice Chancellor Acharya nagarjuna university; Prof. M Anji Reddy, Director R&D, JNTU Hyderabad; were the guests of honour.